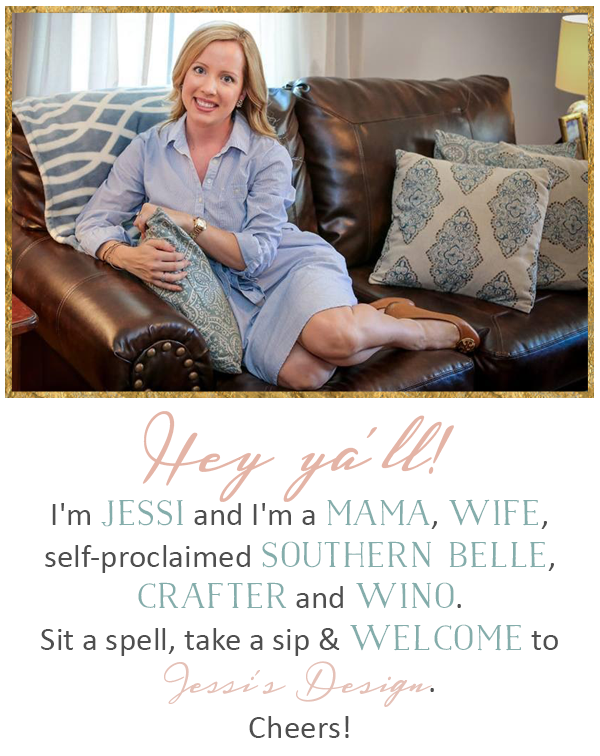 Jessi's Design: Friday 5 + Giveaway! Hey ya'll and happy Friday! Today is exciting (not only bc it is Friday and I'll have 2 less kiddos all weekend, whew) but because I've teamed up with Melissa from Loving Life Moore to bring ya'll a fabulous giveaway for any special baby/kiddo in your life! She has the cutest Etsy shop, Black River Boutique, which you can check out by clicking here and of course I have my little side business Jessi's Design Bows. As work-at-home mamas, we pride ourselves in making products for the modern mama and the trendiest of littles. I"m so happy to be partnering with a fellow Mama with a small business and cheers to girl boss status am I right? 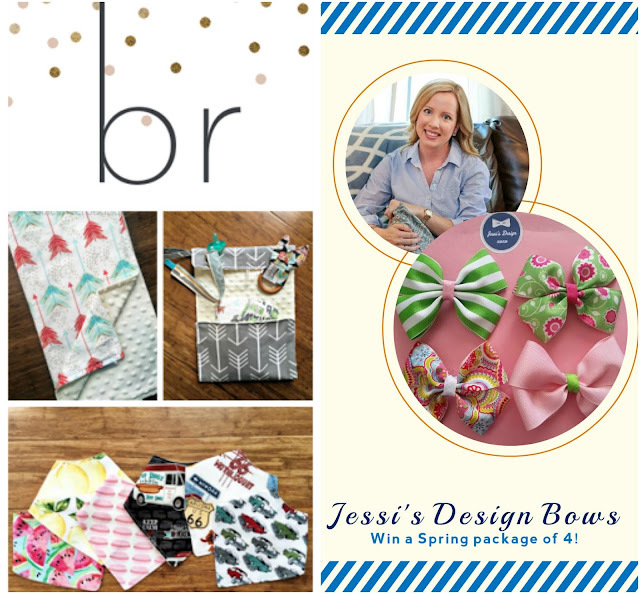 Thank ya'll so much for your continued support with Jessi's Design Bows! So, what can you win? From Black River Boutique: Your pick of ANY product currently live in the shop! This giveaway will run from today April 15, 2016 through April 22, 2016 (ends midnight 12 AM EST) and is open to all US residents! We’ll pick one lucky winner via Rafflecopter and send your prize out! What are you waiting for? Good luck! Linking up with the usual gang of lovely ladies today: April from A. Liz Adventures, Amanda over at Meet @ the Barre , Karli with September Farm. and Andrea from Momfessionals for Friday 5 and Friday Favorites. Join in! Cheers to the weekend ya'll & good luck! We're heading to a gender reveal party tonight where you are supposed to wear pink or blue to show your vote - with that said, I need to decide on a pink or blue outfit for Miss A and myself. If we do both, we'll be 50/50! (haha) That works right? Hubby can be the tie-breaker. Other than that, we're either heading to the bay or trying a new church around here on Sunday. I'm still asking for prayers that we soon find a great church family. See ya'll back here on Monday! I need some bows for our sweet baby girl making her entrance into this world in a few short months! Hope y'all have a great weekend! Such a fun giveaway girl! I hope your baby free weekend is awesome! Hope you guys have a great weekend whether it's at the bay or at the new church! Love ya!! Those bows are so sweet!! I would love to gift your bows to a sweet friend that just had a little girl! And everything on Black Rivers shop is too cute!!! I love the bows that I received so much! Hope you have a fun weekend. I love the bows and the nautical minky blanket! What adorable etsy shops! Everything especially the cute bows! I'd love to win the bows, as a friend of mine had a little girl a few weeks ago!